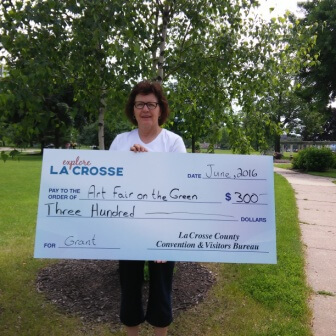 Planning an event or festival in La Crosse County? 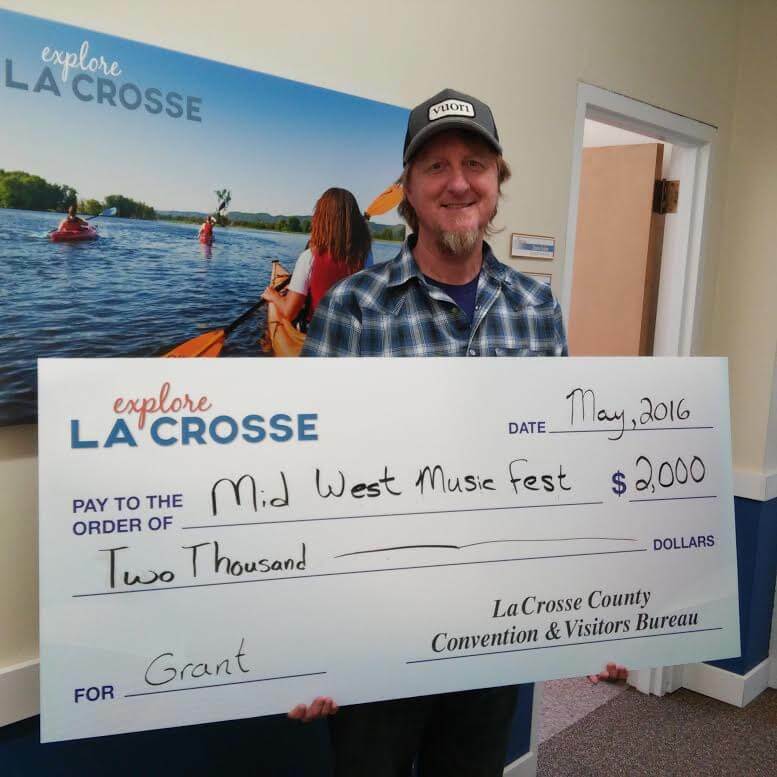 The Explore La Crosse Grant Program is here to help organizers promote their events to potential visitors in order to grow overnight stays. We love working with new and expanding events, festivals and sports tournaments to reach out and bring more people into our community. Click below on the guidelines for all the details and if you have any questions, contact Deb Carlson, Director of Membership & Grants at carlson@explorelacrosse.com or 608-782-2286. Scroll for the application. 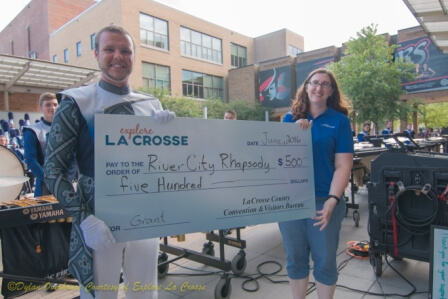 The Explore La Crosse Event Marketing Grant Program is designed to assist organizations in marketing events that will promote La Crosse County to potential visitors, extend overnight stays, and create a desire to return. First consideration will be given to new and expanding publicly promoted events/festivals and sports tournaments being held in La Crosse County which will produce room nights. The revenue source for this program is generated through room tax collected within La Crosse County. This grant is based on limited dollars available and is a competitive process. All applications will be reviewed, and the recipients chosen by, the La Crosse County Convention & Visitors Bureau (LCCVB) Board of Directors. 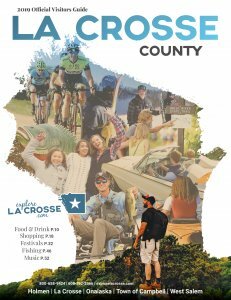 • Event must show overnight lodging stays within the county of La Crosse. • Political organizations, candidates for political office, and organizations whose primary purpose is to influence legislation are not eligible. • Capital campaigns or building funds are not eligible. • Organizations that apply for a promotional grant may not discriminate on the basis of race, color, creed, gender, national origin or sexual orientation.  • Organizers must apply at least 90 days prior to the event date. • Only completed applications will be considered. 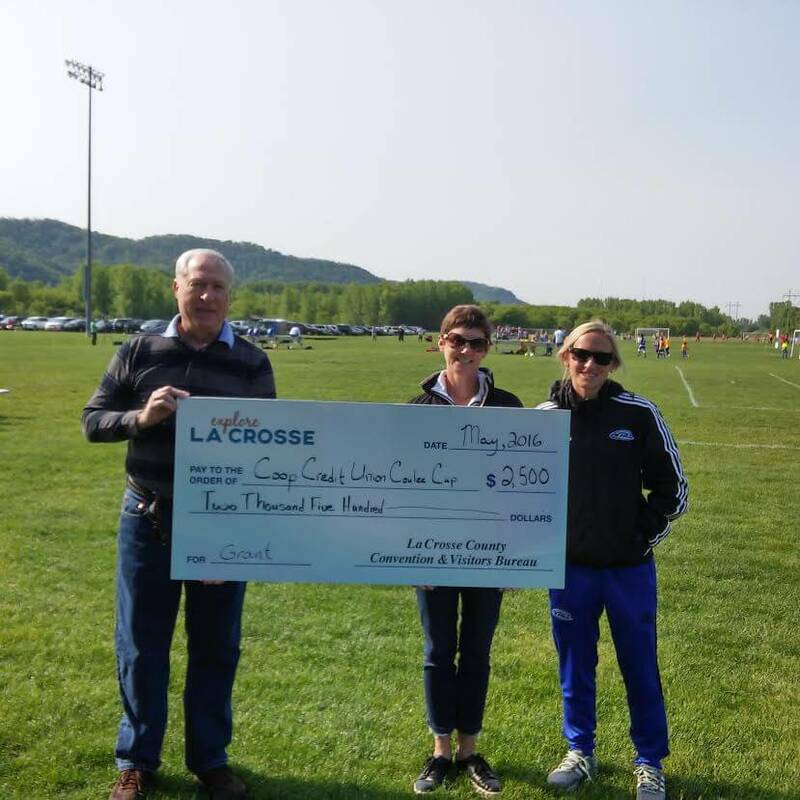 • Grant money must be used to market the event outside of La Crosse County, to enhance tourism in La Crosse County and produce lodging room nights within the room tax district. • New events may apply for grant money for operating expenses. Grant money may not be used for paying volunteers or staff. • Preference given to non-profit organizations and volunteer managed organizations. 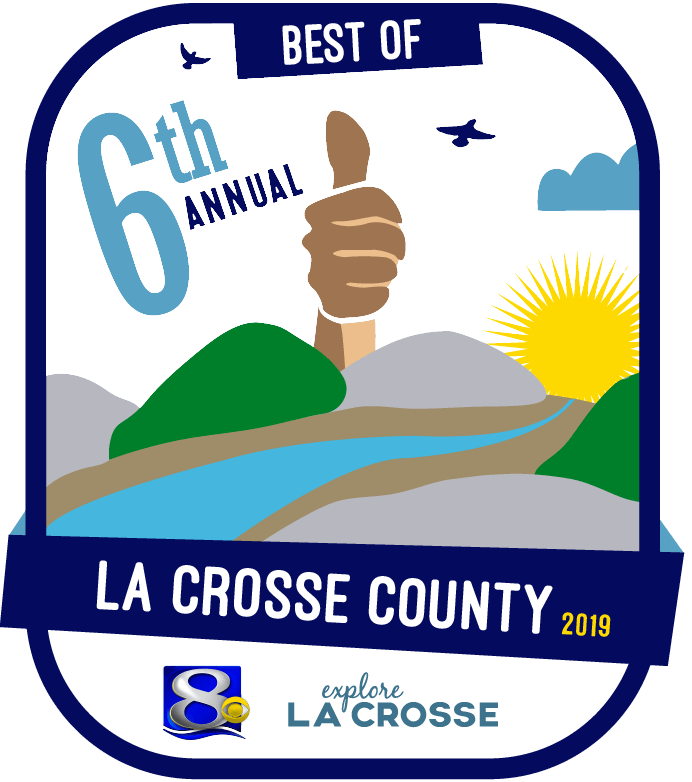 • The Explore La Crosse logo must be displayed on the organization’s or event’s website. • This is an annual grant and must be used entirely for the event the grant is awarded for and within 12 months of grant approval. 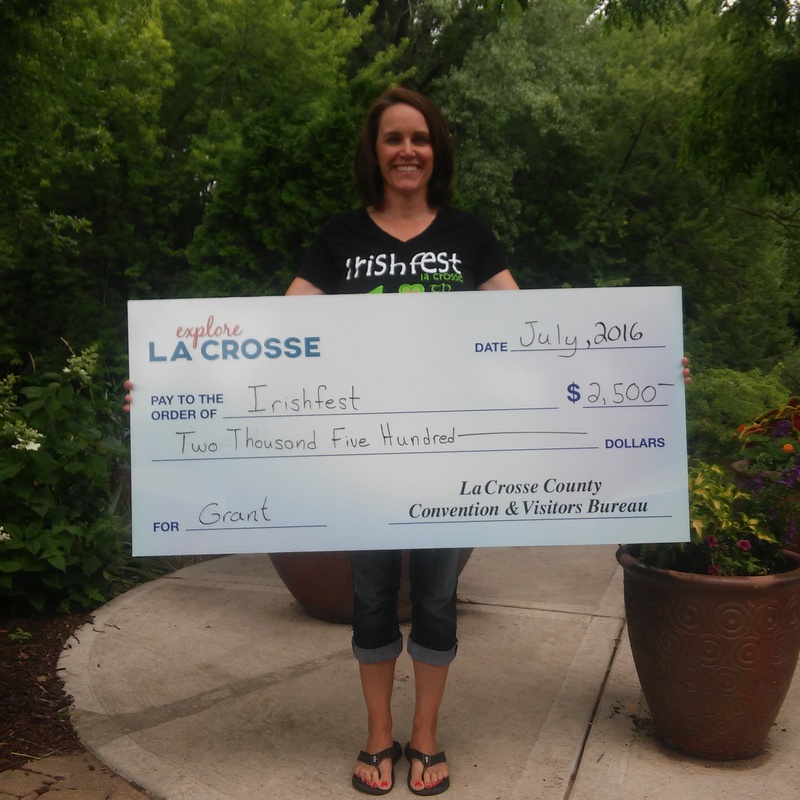 • Explore La Crosse reserves the right to offer part of the grant funding as in-kind marketing. 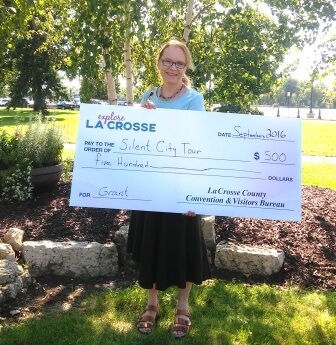 • Organizations which receive grant money must display Explore La Crosse signage at the event. Explore La Crosse has banners on hand that can be borrowed for display. • Number of potential overnight stays. 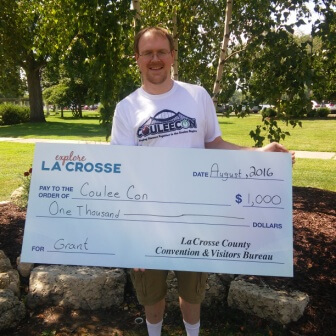 • Economic impact of the event on La Crosse County. • Potential for growth or plans in place to grow event. • Grants are reviewed quarterly with half of the grant funding available January through June, and half available July through December. • Late applications will not be accepted. • Explore La Crosse staff will review applications for completeness and clarify areas as needed with applicant. • LCCVB Board of Directors reviews and evaluates applications, and awards funding. • Half of the grant dollars awarded may be disbursed up front with the second half disbursed after the event is completed and the event review has been submitted. • Any cancelled events must return funds within 30 days. • NOTE: The follow up report must contain copies of receipts for marketing spending, total lodging rooms occupied due to the event, and copies of the promotional material that listed the Explore La Crosse contact information.